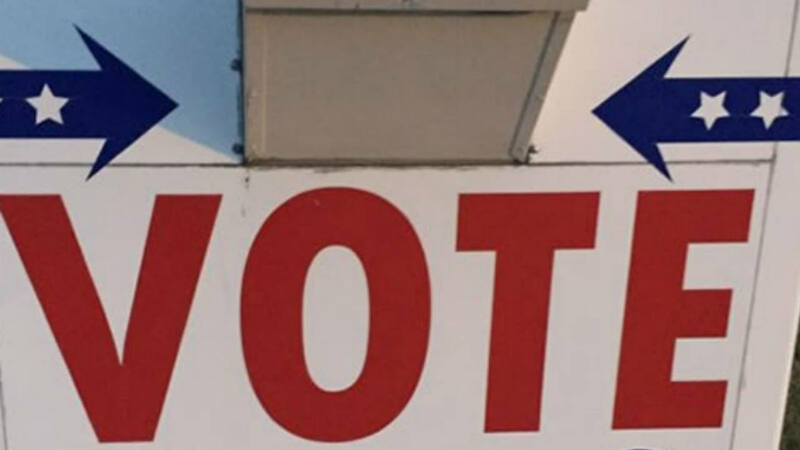 SANTA ROSA, Calif. (KGO) -- A handful of local issues will be decided with a special election in Sonoma County Tuesday. Residents there will be deciding the fate of Measure C, E, and D. Measure C would enact rent control for residents in Santa Rosa. Measure E would create a parcel tax for Sonoma Valley Hospital. And, Measure D would place a tax on new medical and recreational marijuana businesses in Santa Rosa. A special election is being held statewide, but Sonoma County is the only one in the Bay Area with measures to decide.